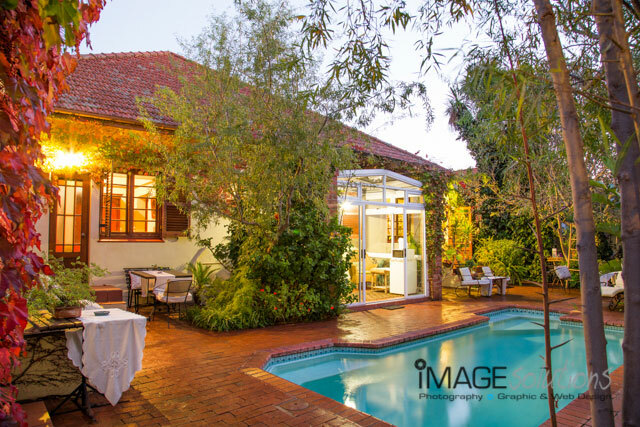 Image Solutions Photography and Design was recently commissioned to be the decor photographer for Malans Guest House in Stellenbosch. 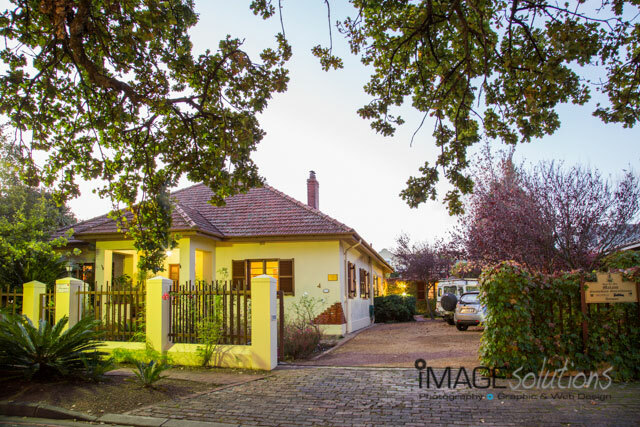 This beautiful little gem in the heart of the Stellenbosch tourist area is a beautifully decorated 4 room guest house with an adjacent flatlet on the same property. As decor photographer, I could see the effort and thought that went into the decor and rooms. The house has numerous antique items giving it an “old time” feeling. The owner Leatitia Malan, has a wonderful team supporting her, being always ready and willing to accommodate guests’ needs. Malans Guest house is just a stone’s throw from the historic town centre and attractions. 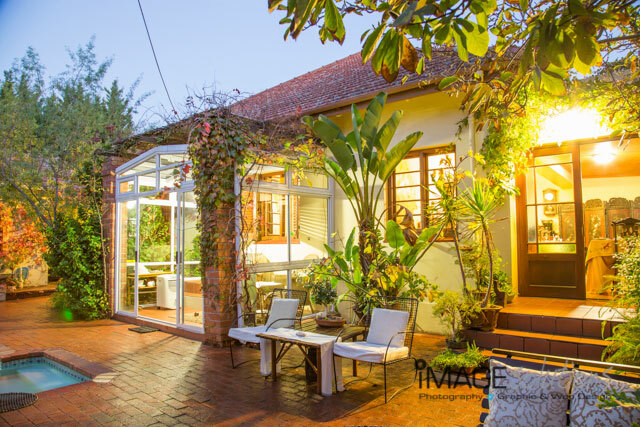 From a decor photographer perspective, this house is a must stay if you plan to visit Stellenbosch.